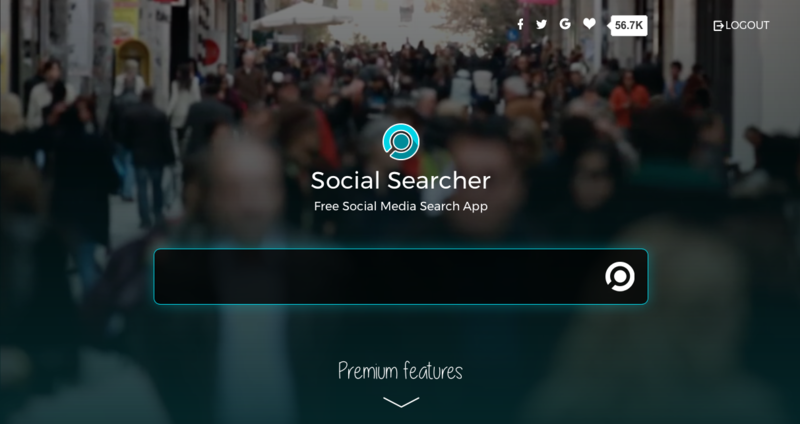 The most active Social Searcher users have already mentioned several new features in public Beta testing and now we are glad to officially announce new functionality, which was requested by the loyal users and we are here to deliver: search users profiles by their name and explore trending posts about specific topics. 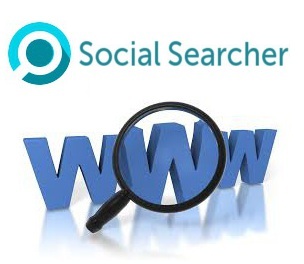 Main search input on the home page of the Social Searcher is enriched with 3 new tabs: “Mentions”, “Users” and “Trends”, that are responsible for the recent mentions search by keywords, users social profiles search by name or surname and trending posts search by keywords. Let’s have a closer look on the last 2 new features. 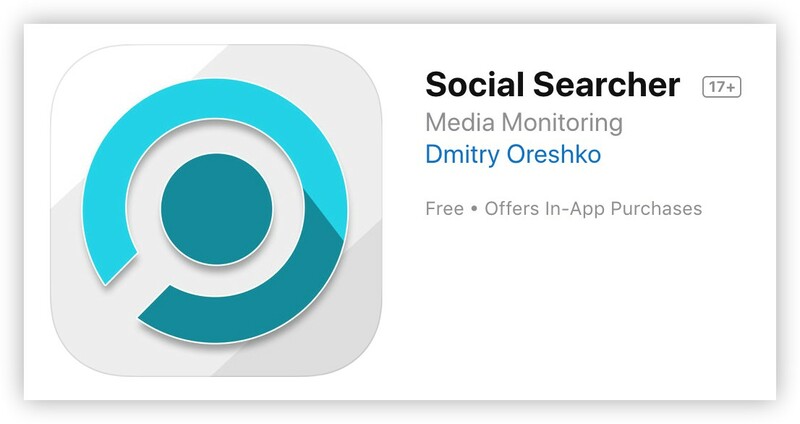 You’ve been asking for this for a long time and Social Searcher team is very glad to release Free Mobile Media Monitoring App for the social and web mentions search. Social Media Monitoring is mandatory for the modern business, now it’s available on the Go! People are used to leave feedback especially negative one about the services or products online. Don’t wait for the bad reputation to start spreading over the entire Web, monitor your media mentions in blogs, news, forums and many more including top social media channels like Facebook, Twitter, Google Plus, Youtube, Instagram, Tumblr, Reddit, Flickr, Dailymotion, Vimeo, VKontakte. Recently Social Searcher service got a new look and feel, which should streamline user experience, provide new features and become 100% mobile friendly. Recently Social Searcher team released a new version of the service with 2 new social networks on board: VK (Vkontkate) and Vine. Analytics visualization was also improved to address different screen sizes and simplify navigation. VK (originally VKontakte) is a very popular social network among Russian-speaking users. As of November 2014, VK had at least 280 million accounts. Vine is a video sharing social network where users can share six-second-long looping video clips. As of December 2015, Vine had 200 million active users. Recently we released a new scope of functionality requested by our users for a long time: new cute posts layouts, as well as new data filtering and ordering features. Now all users can benefit from the following posts layouts: Mosaic (default one), Horizontal and Vertical. Also search results can be ordered by Date or Popularity and filtered by Sentiment, content Type and Networks. On this weekend we released Social Searcher API V2.0, which is designed in a RESTful manner and provides an easy way to integrate data with your own software without necessity to use interface. Let’s have a look on the main features. On April 30th 2015 Facebook deprecated the Search API for public posts by keywords, which provided poor results and was unstable. 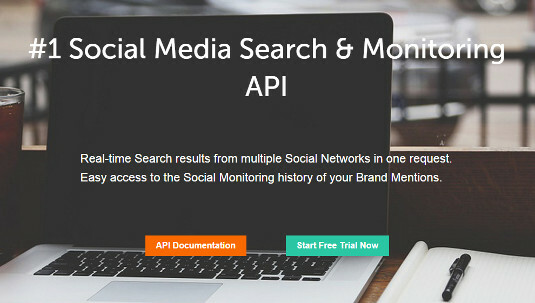 New API allows to monitor exact Facebook pages feeds to get more accurate social tracking. New version of the Facebook monitoring service by Social Searcher will collect all updates, mentions and comments on your own Facebook page or your competitor’s one. Another big news for Social Searcher users: we’ve integrated 7 new popular networks for you to search. Share this great update of the leading free social media search solution with your friends and keep on reading for more details. RSS or Rich Site Summary is a widespread way for getting updates from your favorite news, blogs, forums and other sites without personally visiting each of them. Web feed goes directly to your reader service like Feedreader or Feedly providing all information in one place. The first version of the RSS was introduced more than 15 years ago and lots of awesome web services going beyond traditional way of RSS usage were released since that time. Let’s have a close look on variety of creative ways for utilizing feeds. Holidays are coming and it’s gonna be a really Hot time for the online competitions. 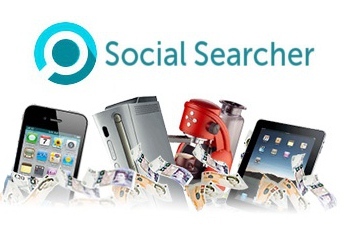 Lots of people are using Google Social Search tool for searching their wins in different competitions and there is a handy guide Finding wins with Social Searcher thanks to Di Coke. Recently we released a Social Monitoring feature update, which can help you to automate the process of finding your wins. In this article we’ll describe it step by step as well as some tips for the new competitions finding in real time. 2 months ago we introduced premium social monitoring functionality and today we are moving one step forward in making Social Searcher as a single point for your web listening. Premium plans now have access to the All Web mentions: news, blogs, forums, comments, videos. We’d like to thank all social media enthusiasts for the feedbacks, site suggestions and general support.